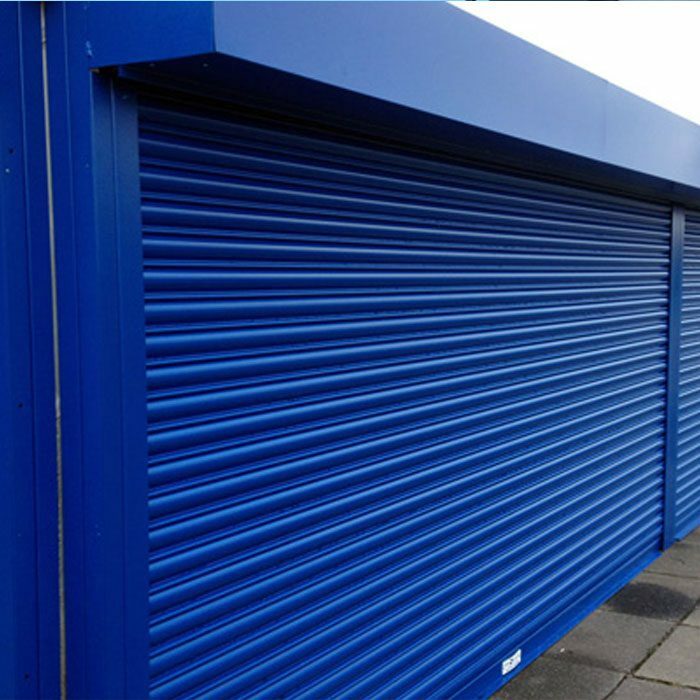 SRL Ltd is one of the UK’s premier roller shutter manufacturers. 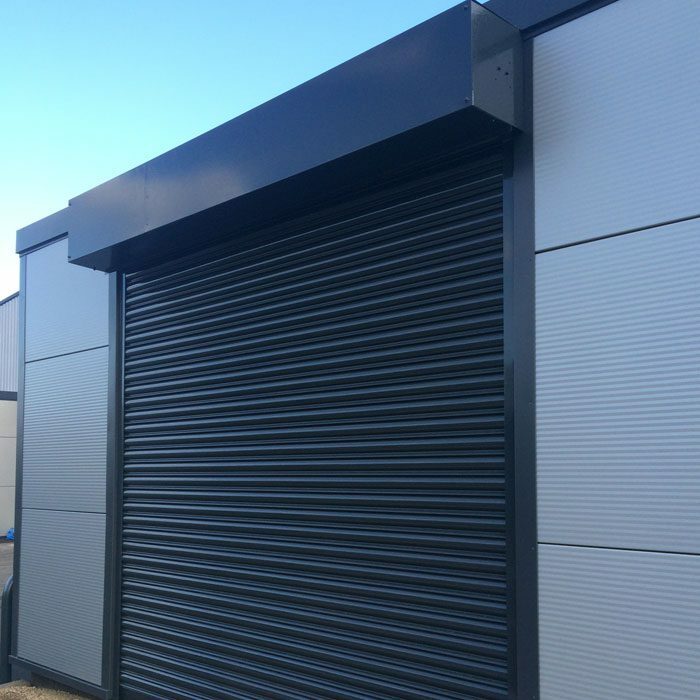 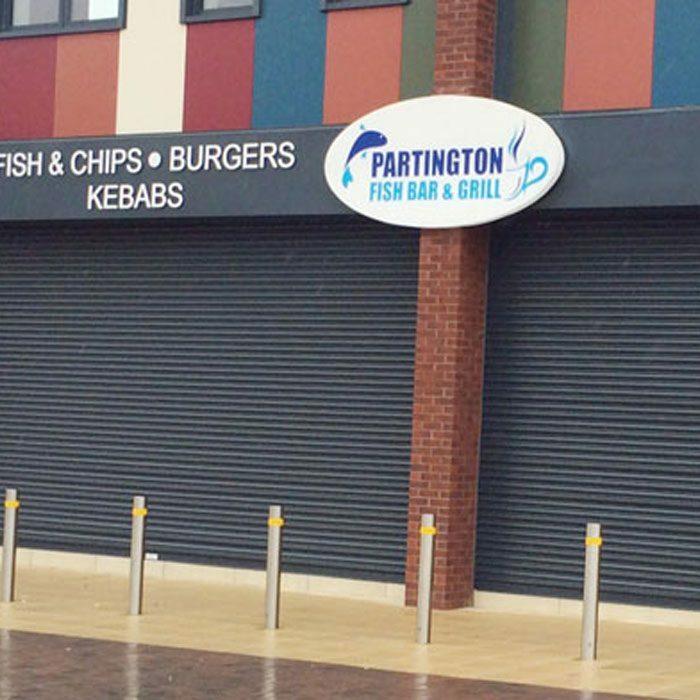 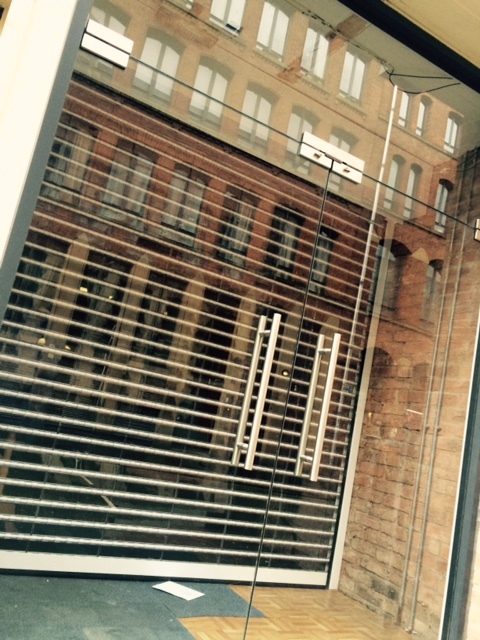 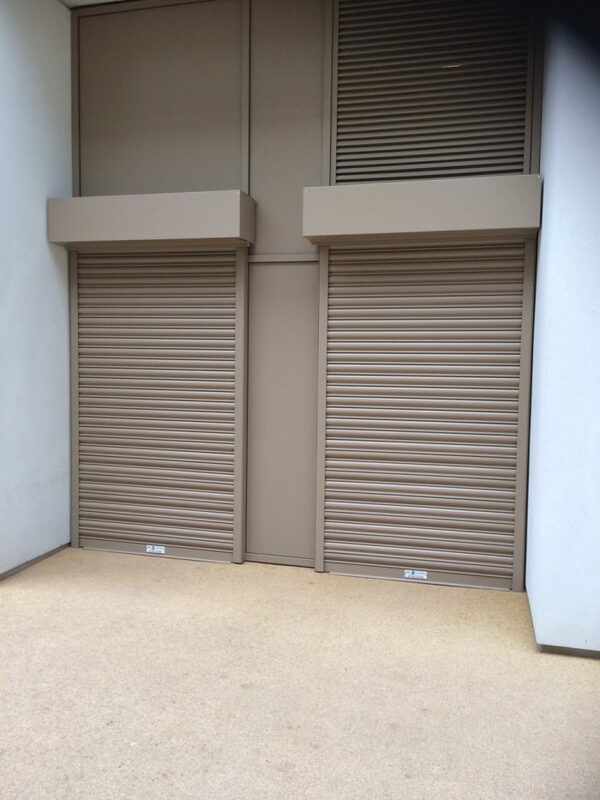 We manufacture, supply, install and maintain all kinds of roller shutters in Birmingham and throughout the UK. 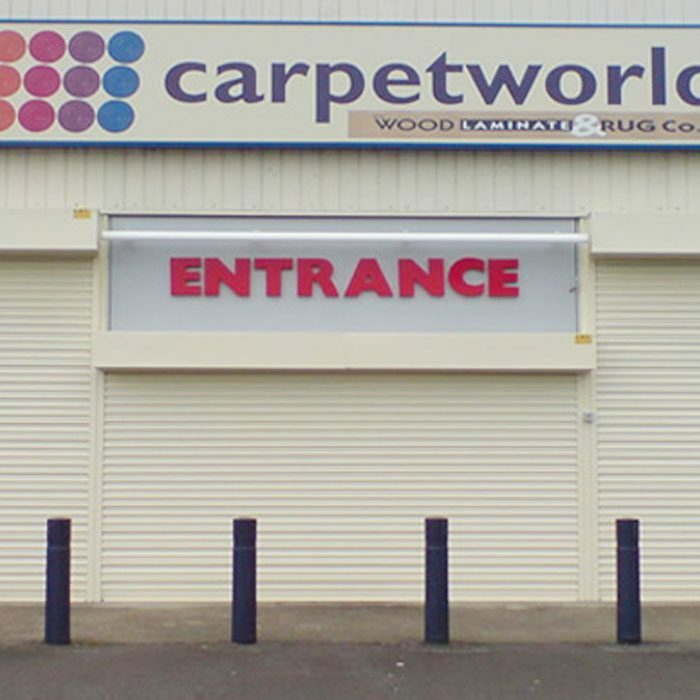 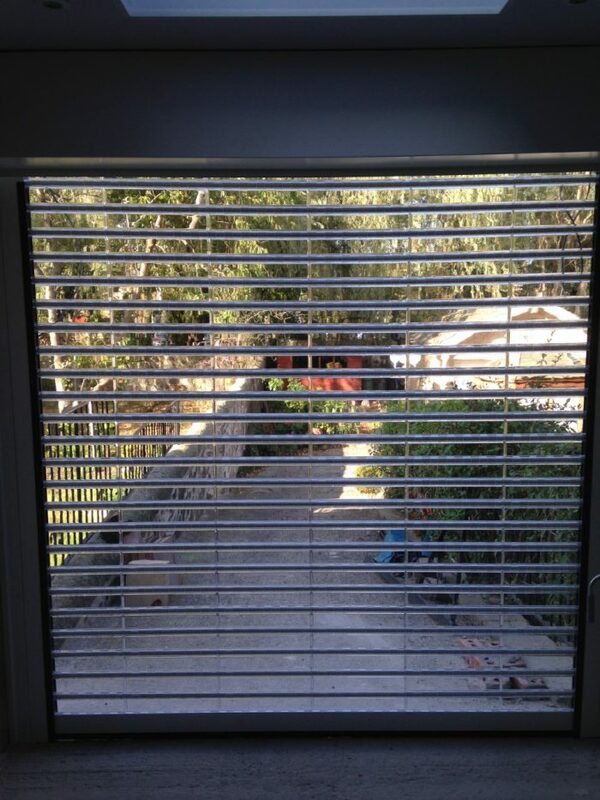 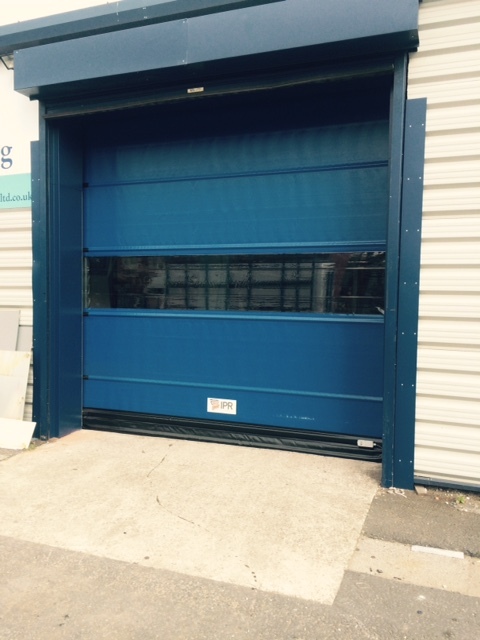 SRL Ltd is the complete one-stop-shop that can fulfil any of your roller shutter requirements. 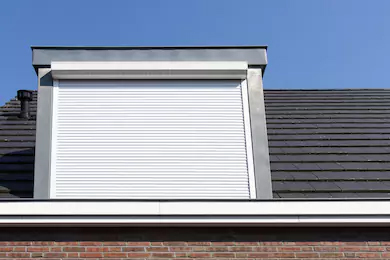 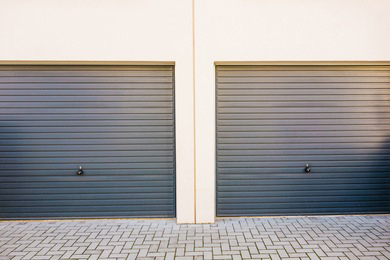 With over 30 years’ experience in the field, we know what we’re talking about and always aim to ensure that our products out-perform rival doors and roller shutters in terms of quality, function and price.